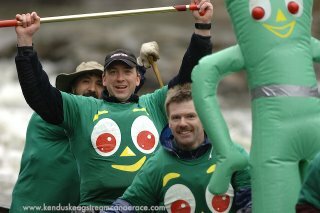 The 2012 race photos are now online! 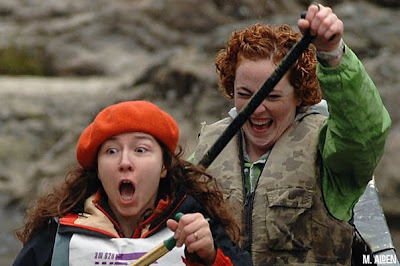 So now people have twice as many choices! 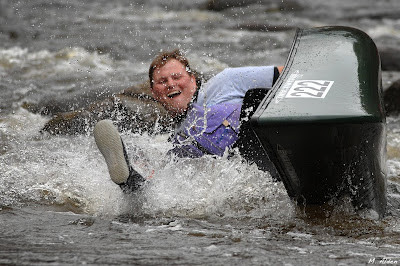 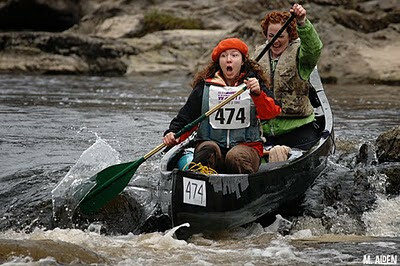 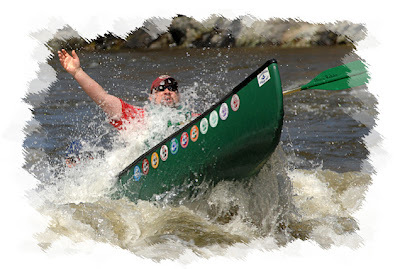 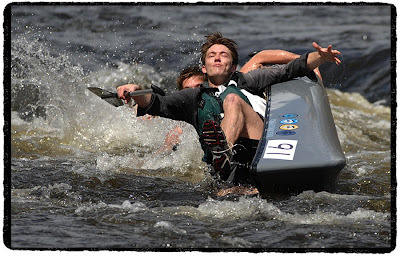 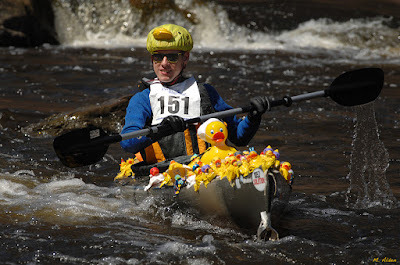 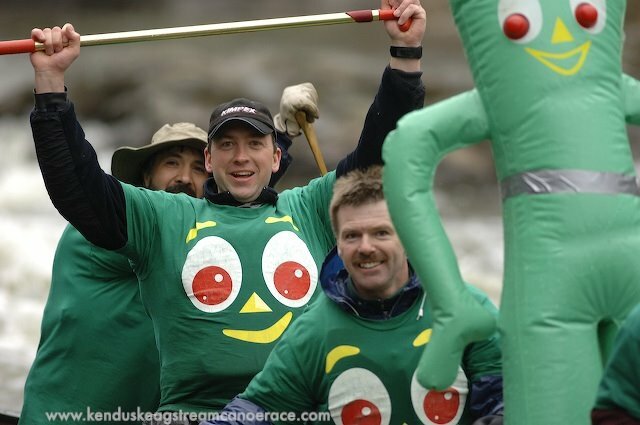 Head over to the race photo page of the Kenduskeag Stream Canoe Race website and check it out.